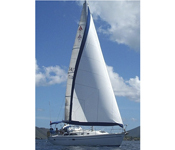 Slo Dancin, a Catalina 36 MkII, is a fully equipped modern sailing yacht. Day sails/snorkel trips are her speciality. "Captain Only" is another offering on this great lady. Slo Dancin has been outfitted for long range cruising, therefore, she will have all the necessary equipment to make your charter sail safe, comfortable and fun. There is a berth and storage in the aft cabin, a double berth in the main salon, and, in the forward cabin, a spacious V-berth with adjoining head and shower. 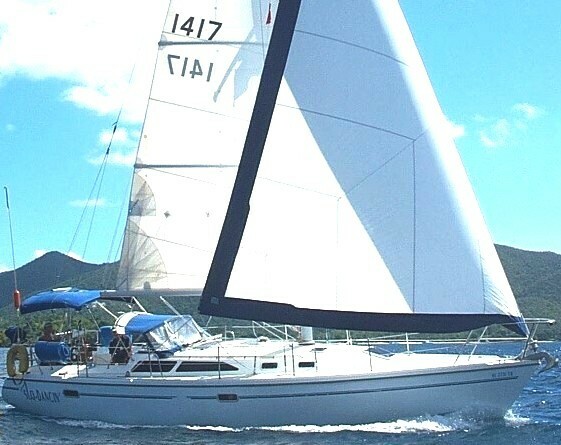 Our other vessel, Forever Young - Captain Larry and Chef Betty - has left the Caribbean. please email or call and we can set you up on the right boat for you!